You'll love this freshly remodeled two-bedroom apartment in Mesa, AZ. 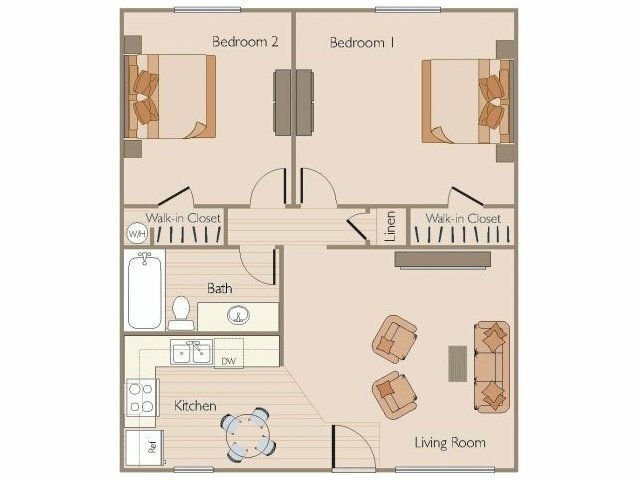 This roommate friendly floor plan at The Oaks Apartments is perfect for sharing. A fully equipped kitchen with new appliances including dishwasher and microwave.